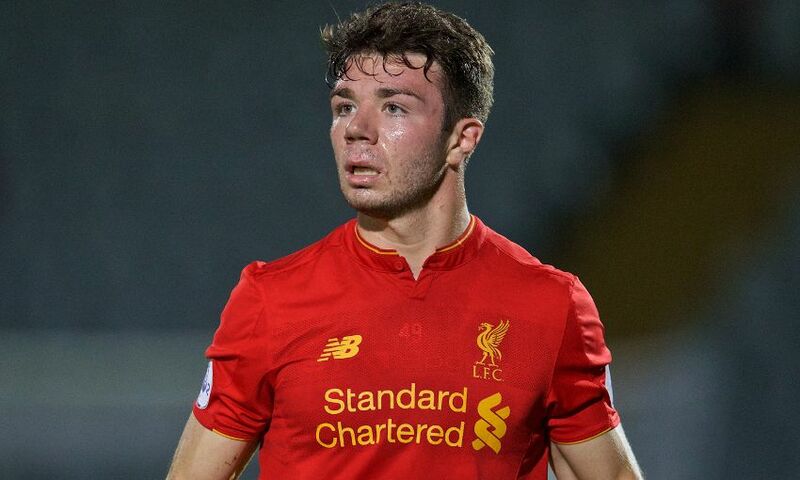 Liverpool can confirm Joe Maguire has joined Fleetwood Town on a permanent transfer. The defender departs for the League One side after 11 years with the Reds, during which time he graduated through the club’s Academy. Maguire made one senior appearance for Liverpool, featuring as a substitute during an FA Cup tie with Exeter City on January 8, 2016. The 20-year-old also travelled with the senior squad on the tour of Asia and Australia in the summer of 2015.